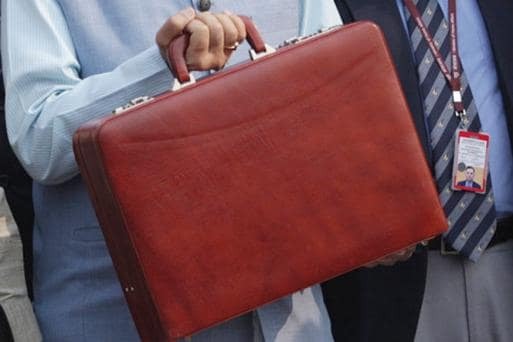 Middle-income earners have welcomed the income tax proposals that stand-in finance minister Piyush Goyal presented in the final budget of the Narendra Modi government for 2019-20 financial year. Goyal also proposed that benefit of rollover of capital tax gains be increased from investment in one residential house to that in two residential houses, for a taxpayer having capital gains of up to Rs 2 crore. This was introduced a year ago after being abolished in the Finance Act 2005. For senior citizens aged 80 years and above, income up to Rs 5 lakh was exempt from tax. There is also a deduction of ₹10,000 on interest on savings bank or post office deposits. This means that anyone with net taxable income up to Rs 5 lakh will not be required to pay any taxes. When this amount is taxed at 5 per cent, the tax liability is Rs 12,500. So, only those whose total income does not exceed Rs 5 lakh will be eligible for the benefit. However, there has been no increase in the threshold limit of Rs 2.5 lakh. Add to this, the standard deduction of ₹50,000. With this change, those in the 30 per cent tax bracket will get a benefit of Rs 3,000, those in the 20 per cent tax bracket will get an additional benefit of Rs 2000, and so on. "This change will benefit people who do not have any taxable income but have interest income in excess of Rs 10,000, say, a housewife", says Deepesh Raghaw, founder, PersonalFinancePlan.in, a Securities and Exchange Board of India-registered investment advisor. "With increase tax rebate, it is expected that surplus cash will be available in the hands of the consumers thus resulting in a slight off-take of consumption", said Jimmy Patel, MD & CEO, Quantum Mutual fund. The decision to reduce tax burden for middle class may leave up to Rs 10,000 per annum more in the hands of individuals which, may eventually get utilised for consumption and may thereby push growth in the economy. "Within almost two years, all assessment and verification of IT return will be done electronically by an anonymous tax system without any intervention by officials".